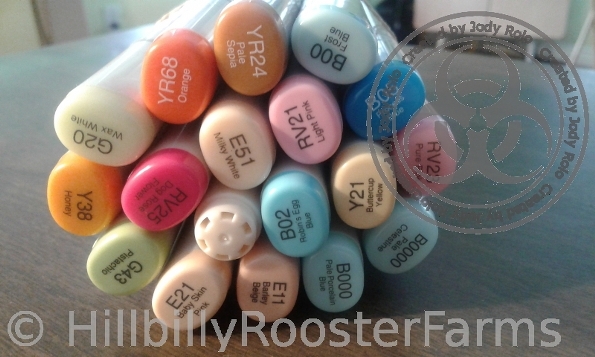 It's time for a new challenge over at Aurora Wings Blog, and this time the them is Easter Pastels. You can enter up to three (3) times if you use one of her images, or once (1) if you use another stamp/image. I love Mitzi's designs, so I have tons to choose from. 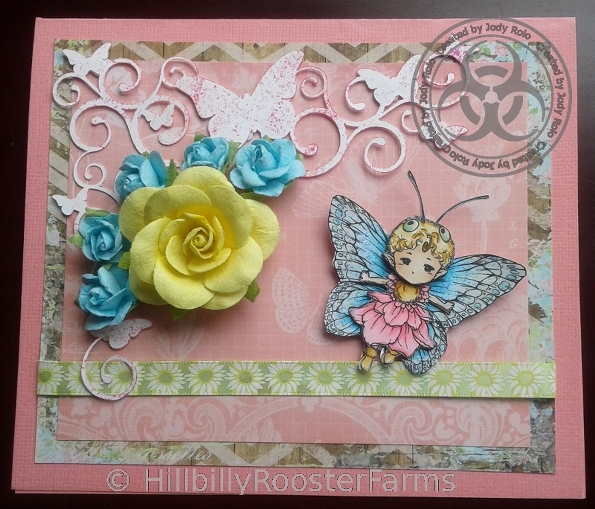 For embellishments, I used my Silhouette to cut a few butterfly corner borders. I picked pink as my coordinating colour, so I lightly stamped a border with Distress Inks. While it was still damp, I sprinkled clear embossing powder and used my heating gun to set the powder. I used a few small fabric roses around a larger rose, and a thin light green ribbon. Please join us on the Aurora Wings Facebook Group, and at the Aurora Wings Blog. Thanks for stopping by! 3 Comments To "Aurora Wings Challenge #47 Easter Pastels"